In this guide I will show you how to use Firebase, React, and Ant Design as building blocks to build functional, high-fidelity web applications. 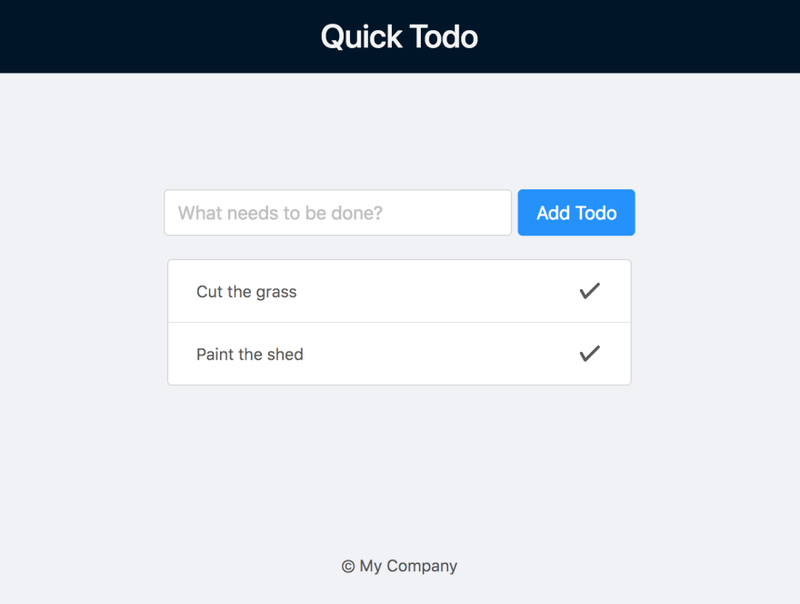 To illustrate this, we'll go through an example of building a todo list app. Using the above approach is productive -- especially if you have good boilerplate to get you started -- but what if you want to build something quickly with nearly zero setup time? Sometimes a mockup doesn't convey enough information to a client; sometimes you want to build out an MVP super fast for a new product. The source code for this example is available here. If you're looking for a good IDE to use during this guide, I highly recommend Visual Studio Code. Now that you have a React development environment, the next step is to integrate Firebase into your app. Firebase's core product is a real-time database service. This means that your users do not need to refresh a page to see updates to the state of the application and it takes no extra effort on your part to make this happen. Head over https://firebase.google.com and create an account if you haven't already. 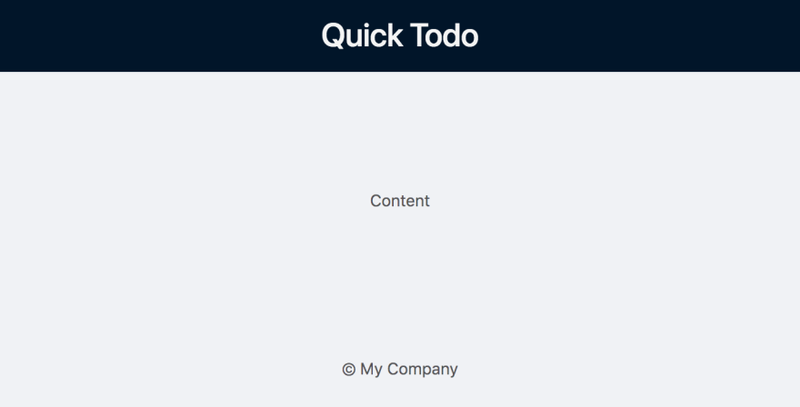 Then create a new Firebase project called quick-todo. Here we're using no authentication on the database because we're building a prototype. When you build a real application, you'll want to create proper security rules but let's not worry about that for now. Ant Design is a comprehensive design system that includes a full suite of React components. Because React is component-based, it's fairly simple to use Ant Design's React components as building blocks to quickly put together a prototype. We now have all all the tools we need to build our prototype. Let's use our environment to build a high-fidelity prototype of a todo app. Notice how we've imported the css for antd. Adding todos doesn't yet show up in the UI, but you can browse your Firebase database to see any todos that you add!